Hurray! My latest book about Noortje has been released: “Noortje from head to toe”. 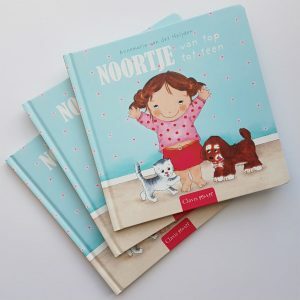 In this sweet story about Noortje and her doll Bibi, parts of the body are being named. 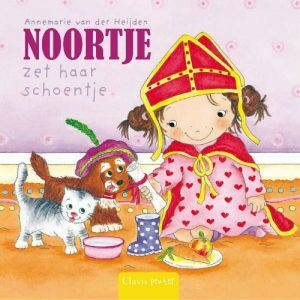 I hope I will make lots of children happy with this new book.